The director of the Netflix hit The Haunting of Hill House has just finished shooting his next big return to a horror classic: a sequel to The Shining, the Stephen King adaptation released in 1980. 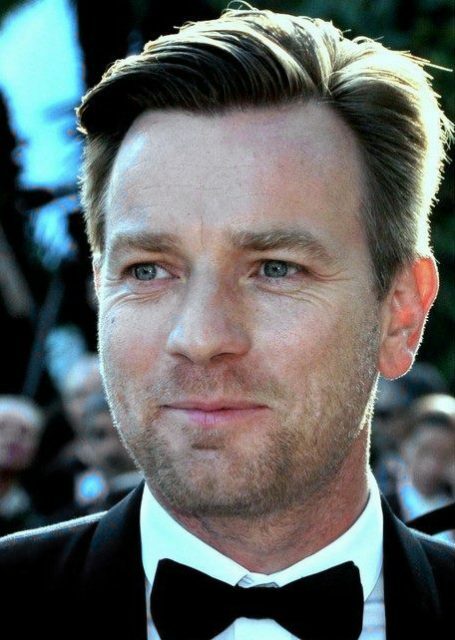 Ewan McGregor stars as Danny Torrance in Warner Bros.’ adaptation of the Stephen King novel Doctor Sleep, which he wrote as the sequel to The Shining. The Haunting of Hill House was an adaptation of a Shirley Jackson classic novel. Variety reported that Warner Bros. had been developing this film, as well as a prequel to The Shining titled Overlook Hotel, for years, “but the studio struggled to secure a budget for either film.” The success of It made Stephen King adaptations popular again. Doctor Sleep is set for an early 2020 release. In the new film, Danny Torrance uses alcohol to dull the pain of his childhood as well as his “shining” powers. Those powers return when he gets sober and uses his gift to help the dying at a hospice. CinemaBlend reported that Rebecca Ferguson co-stars in the film as Rose the Hat, the leader of the cult that feeds on children with psychic powers, and Kyleigh Curran is a young girl with “the shining,” who Danny develops a connection with. Stephen King wrote The Shining in 1977. 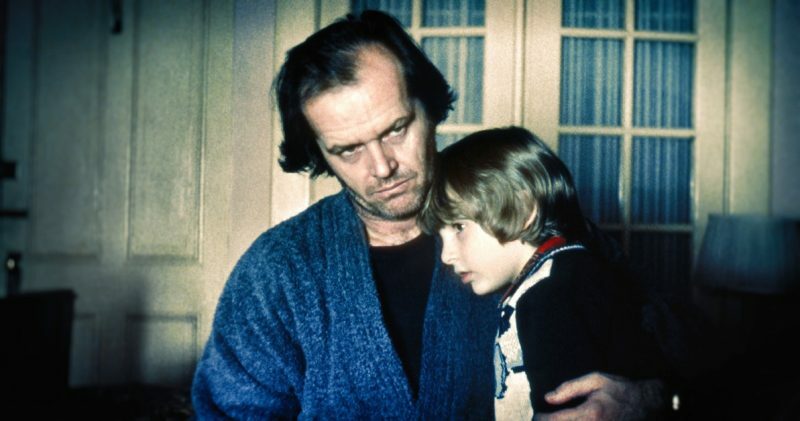 It was adapted for the big screen by Stanley Kubrick, starring Jack Nicholson and Shelley Duvall as Danny’s parents. 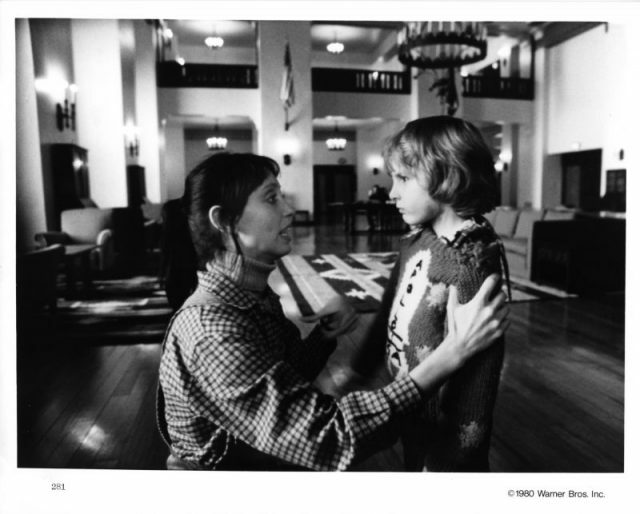 Danny Lloyd played a young Danny Torrance. The film earned $44 million and mixed reviews. But it has gone on to be considered a classic of the horror genre. At the time of its release, the New York Times critic wrote that “the supernatural story knows frustratingly little rhyme or reason […] Even the film’s most startling horrific images seem overbearing and perhaps even irrelevant.” Roger Ebert complained that it was hard to connect with the characters. 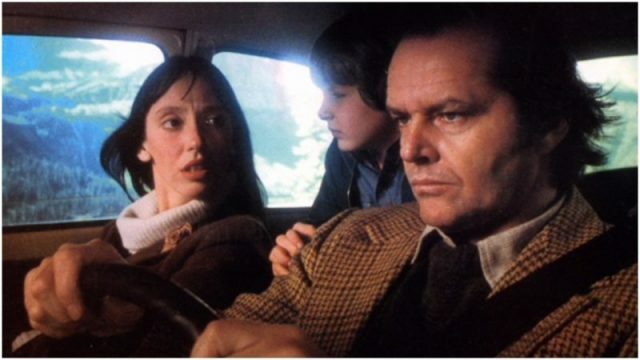 In some interviews, Stephen King was critical of Kubrick’s film, saying Jack Nicholson was too mentally unstable too early in the film, and Shelley Duvall’s role seemed to be to scream. The novel was King’s third and its success made his reputation. He has said that he was struggling with alcoholism when he wrote the book. 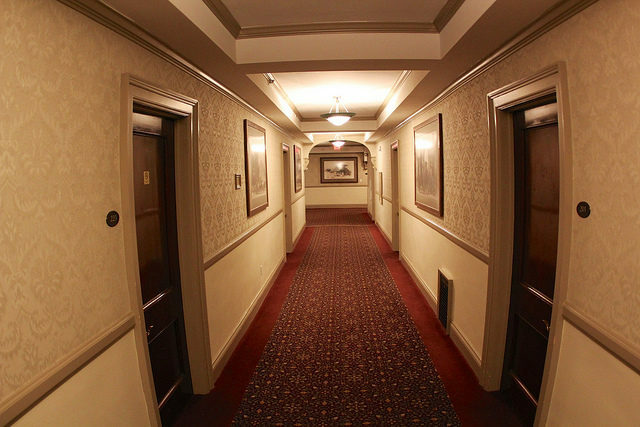 He based it in part on staying with his wife at the Stanley Hotel in Colorado, the only two guests at the place. They checked into Room 217, and that same room number showed up in the book.